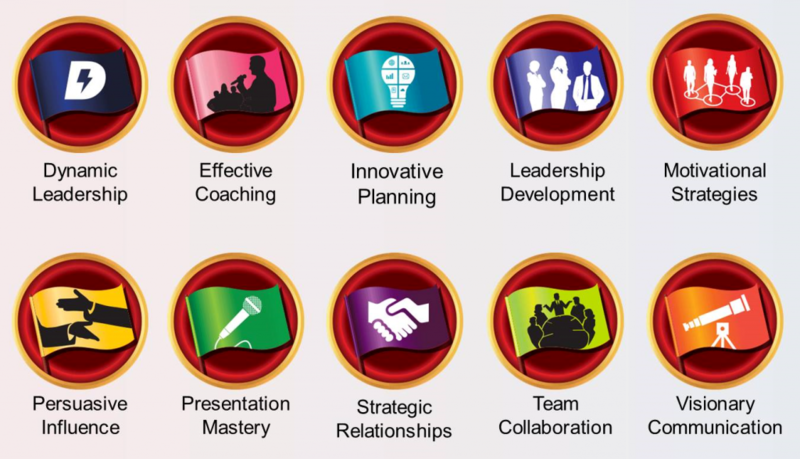 We use the proven Toastmasters International education programme. The education programme is at the heart of what we do, as it will allow you to develop your confidence, communication and leadership skills effectively. You will have the opportunity to develop your skills in a safe, supportive and fun environment. The education programme consists of a number of projects that guide you in learning about topics and skills that are relevant to you. It is self-paced, meaning that you can work on the projects at time and at a pace that works for you. 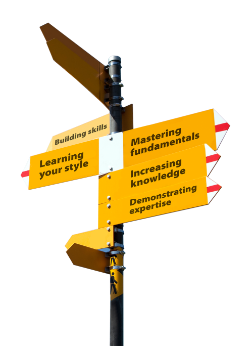 More information about the Paths and projects is available on the Toastmasters website. Support is provided from the day you join. We want you to get the most our of your club experience, and we look forward to helping you achieve your goals. Visit us for free at one of our friendly club meetings. You decide the pace at which you improve your confidence, communication and leadership skills.